A Ferrari F430 F1 coupe Donald Trump bought new in 2007, will hit the auction block this month. The lot will be unveiled at Auctions America’s Fort Lauderdale event running March 31 – April 2. This particular car will be offered on Saturday, April 1, 2017. The Ferrari has clocked just 6,000 miles in its lifetime, given Trump’s reportedly rare use of the car. Auctions America believes that there is a high possibility that Trump is the only president of the United States who has ever owned a supercar. The supercar boasts a raucous cherry red and an impressive V-8 engine that allows for speeds up to 196 mph. The imminent winning bidder will also find with his new Ferrari, an accompanying copy of the original title emblazoned with Trump’s signature. 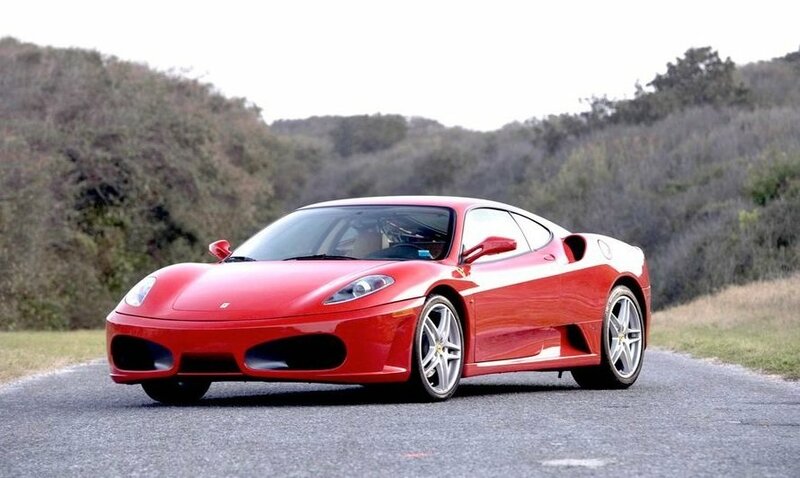 The Ferrari F430 F1 Coupe, once owned by President Donald Trump, sold at auction for $270,000 this weekend in Florida. Bidding for the Italian sports car, which features a Rosso Corsa (racing red) paint job and beige interior, ended at $240,000, $10,000 below the low pre-sale estimate of $250,000. The high estimate on the vehicle was $350,000.